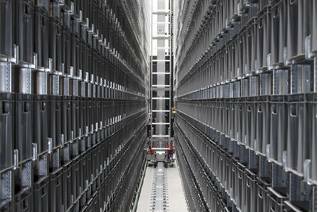 The work that AR Racking has developed in recent years has placed the company among the leaders in the provision of additional services for the development of storage solutions. AR Racking offers the additional services of technical review, monitoring, and maintenance to guarantee the optimum performance of your facilities. 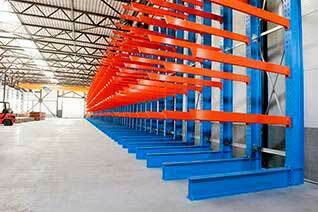 AR Racking offers a complete customized consultancy service for storage projects. Regular technical reviews are a fundamental requirement for the correct performance of your storage solution. 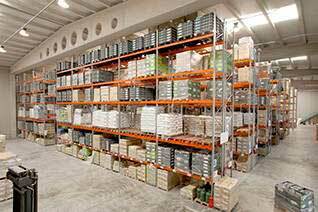 All storage solutions offered by AR Racking include a 5-year guarantee.